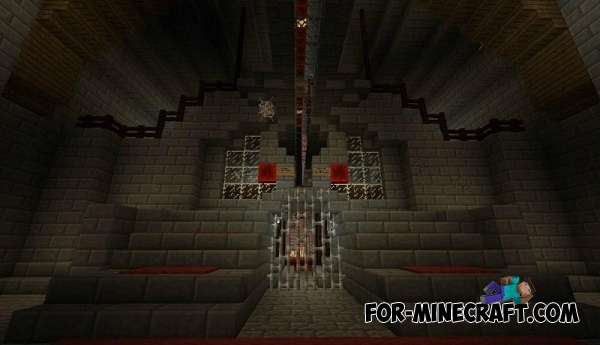 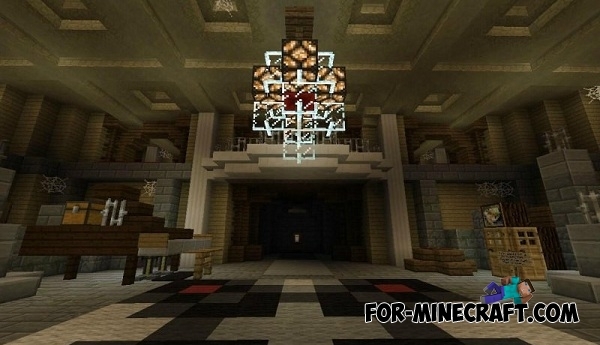 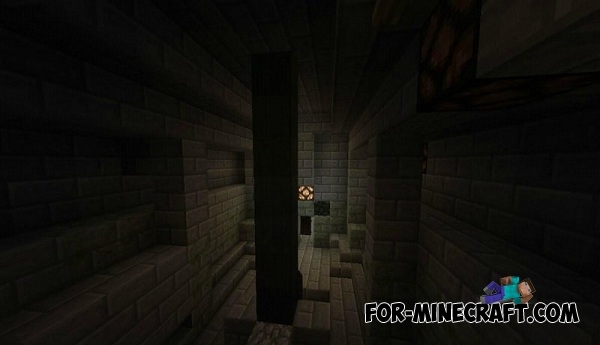 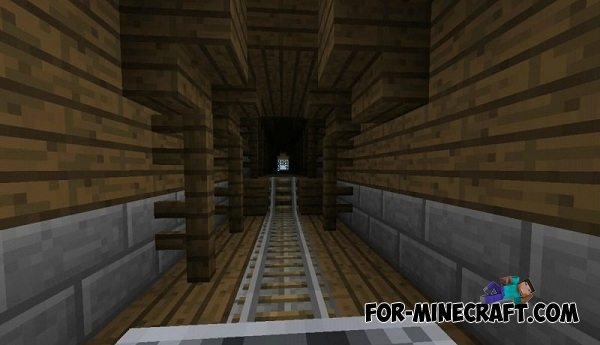 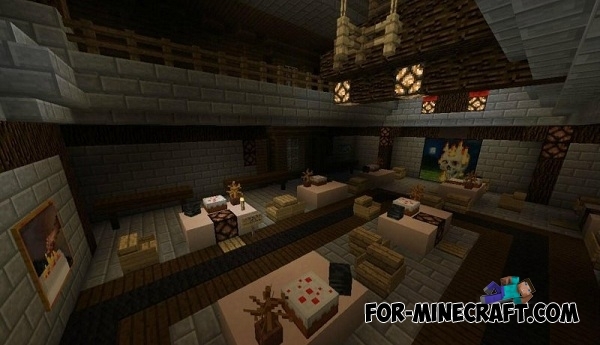 In the mansion you will see a button, pressure plates, detector rails, Redstone and all other components of the game. 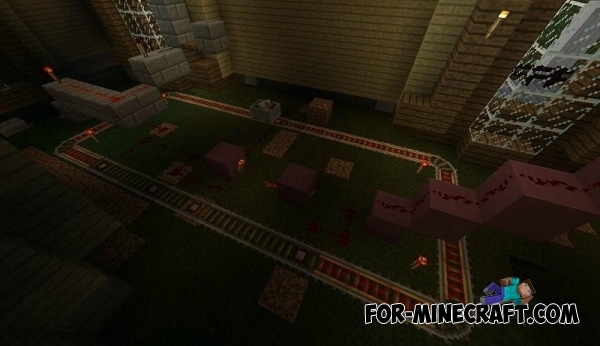 Other Redstone elements will be added to Pocket Edition and Windows 10 in two stages (map has tips). 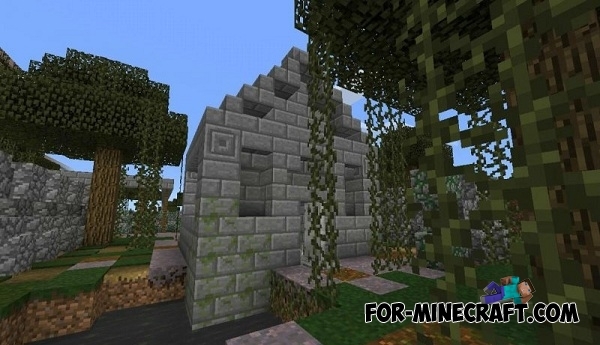 This map was made in the overcome style, so you will not get bored. 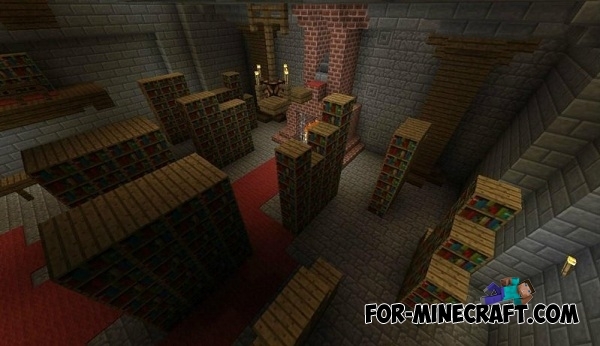 Also you can find tips on the steps of adding the Redstone in Pocket version.